VERY MOTIVATED SELLER - will consider installment sale for right buyer. 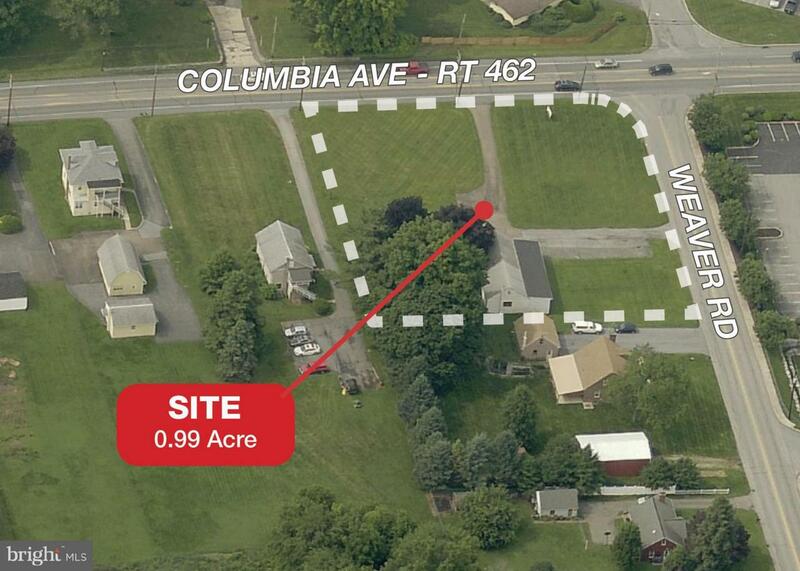 Ripe for redevelopment, this highly visible 1+/- acre mixed residential/commerecial site features garage rental income while you finalize your plans. Over 13,000 vehicles pass this property daily. Permitted uses include banks, med/dental, professional offices, restaurants, retail, mini-storage, single-family, duplexes and townhouses. Contact info@fulmergroup.com for information.